Minister for Women Mereseini Vuniwaqa says they will not leave anyone behind particularly grassroots women. 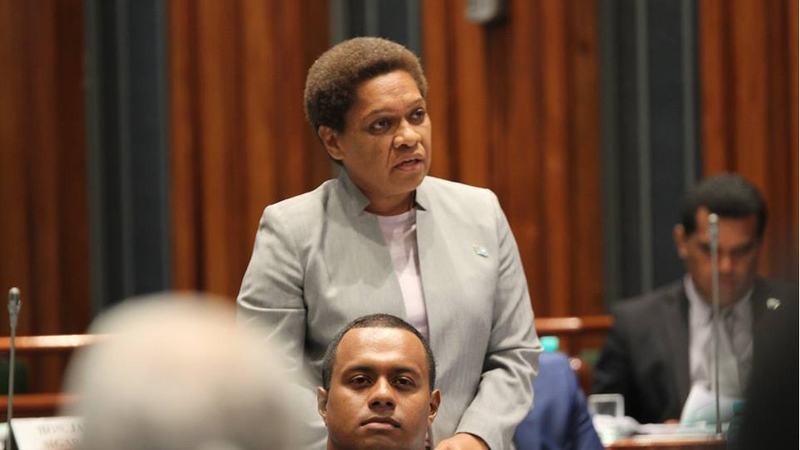 Speaking in Parliament, Vuniwaqa says grassroots women has been a focus for them which is clearly portrayed by the construction of Barefoot College in Nadogo, Macuata. 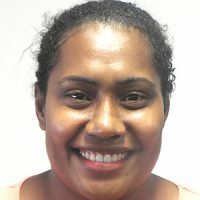 Vuniwaqa says the College will enable women interested to be trained as solar mamas to not only carve out their own livelihoods but also contribute to implementing government’s vision of 100 percent renewable energy by 2050. Vuniwaqa says the training center will have accommodation for trainees, and once completed, it will enable women to maintain solar systems in their own homes. The project is in partnership with the Indian government.